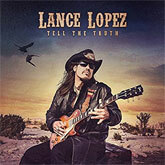 Texas six string legend Lance Lopez is set to unleash his long-awaited new solo album, Tell The Truth, March 2nd 2018 on Mascot Label Group. Tell The Truth is an autobiographical tour-de-force through the life and times of an archetypal Texas blues legend with all the highs and lows that inevitably accompany this time honored path. 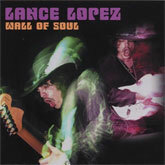 Lance Lopez has been on a slow, steady climb up the mountain to the blues rock hall of heavyweights for the last decade, and this album declares his arrival. 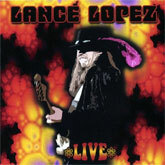 Lance Lopez has a voice that lets you know he’s walked the walk, and his smoky tenor has grown more gravely and passionate with the years, then you remember, he was brought up by the likes of Bobby “Blue” Bland, Buddy Miles, Johnny Taylor, and Lucky Peterson. 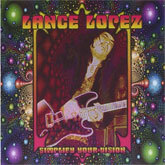 Lance started playing professionally at the age of 14 in bars and clubs in and around New Orleans, joining up with soul great Johnny Taylor when he was just 17, then becoming Lucky Peterson’s band leader at 18, and eventually joining the Buddy Miles Express. He’s lived the life every day since, and you can feel every mile of the road on this album. 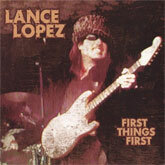 Lance Lopez released his first of six solo studio albums, First Things First, independently in 1998, several live outings, and two critically acclaimed and well received albums as the lead vocalist and guitarist for Supersonic Blues Machine (West Of Flushing South Of Frisco, Californisoul). He’s toured extensively from America’s West Coast, throughout Europe and the UK, and as far East as India and Jakarta, Indonesia. 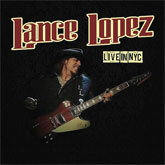 Tell The Truth is the record on which Lance Lopez finally defines his solo sound – there’s loads of his famous hard-edged gritty guitars, lovingly parsed and layered throughout, but there’s also a powerful full band sound on every track with throbbing bass lines, sumptuous piano and organ, wicked blues harp, thunderous drums, and Lopez’s industrial strength vocals across the whole of this outstanding songset. 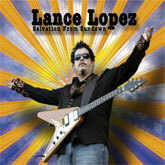 With one foot in the blues, and one foot in rock ’n’ roll, Lopez straddles the divide brilliantly. The soul that he brings to this recipe is the gravy on top, and it makes for a very tasty, satisfying meal. This album is electrifying. It rolls through like a thunderous majestic freight train of truth, pain, and hope. 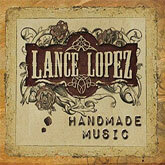 Produced and recorded over the last three years, this album clearly shows that Lopez has absorbed everything he’s heard, and the lessons of everyone he’s had an opportunity to share songs and stages with. 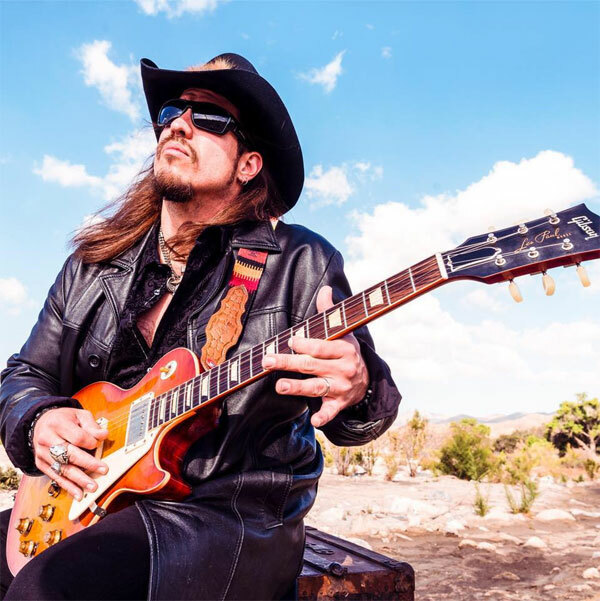 Sharing vocals and trading licks with the likes of Warren Haynes, Walter Trout, Eric Gales, Robben Ford, Steve Lukather, and the aforementioned Mr. Gibbons has certainly served Lance well. Be on the lookout for Lance in a town near you as he embarks on a tour to support his new record which is set to be released on March 2, 2018 on Mascot Label Group. Copyright © 2019 Intrepid Artists, International - Intrepid Artists Website.